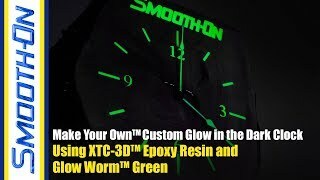 Glow Worm® phosphorescent powders can be added to Smooth-On liquid plastics, rubbers and foams to create castings that glow in the dark after being charged with light. 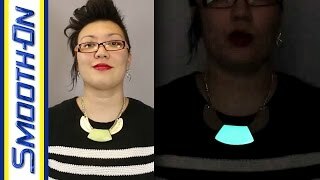 You can choose from either green or blue powders. 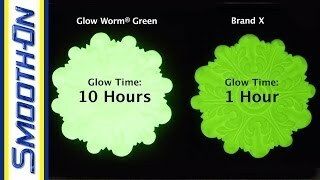 What sets Glow Worm® powders apart from other glow-in-the-dark powders? 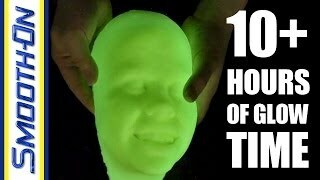 Used as directed and after being light charged as recommended, castings made with Glow Worm® powders will glow in the dark at least 10 times longer than other glow powders. 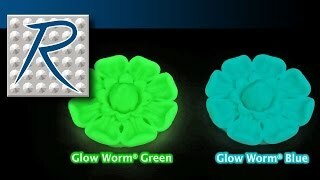 Glow Worm® castings are used for Halloween theming displays, home hobby projects, aquariums, store displays, as well as industrial marking, municipal safety applications and more.